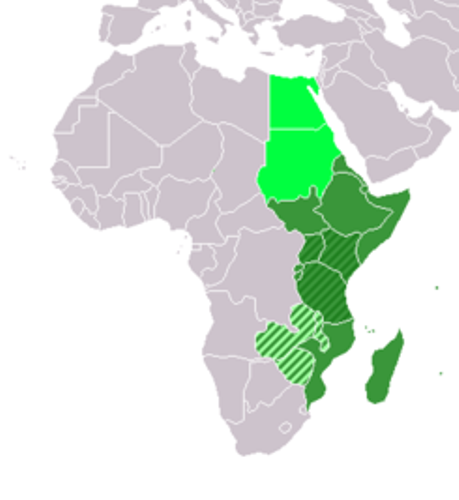 The Horn of Africa is a collective term used to call Somalia, Ethiopia, Eritrea and Djibouti in Eastern Africa. 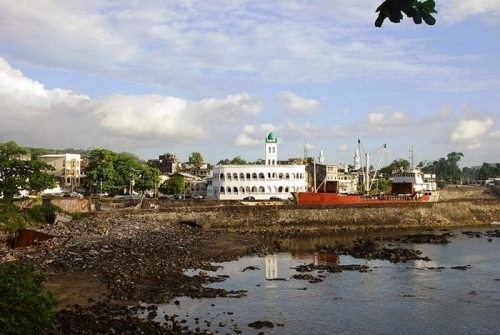 Eastern Africa also has the small island nations located in Indian Ocean. They are Seychelles, Mauritius and Comoros. The countries located on the eastern part of the sub-African continent are Madagascar and Mozambique. The islands in Indian Ocean and Southeast Asia develop a closer relationship with Madagascar. Check facts about countries in Africa here. Other nations, which constitute the parts of Easter Africa, are Zimbabwe, Zambia and Malawi. If you check the present-day definition of Eastern Africa, it only consists of Uganda, Tanzania and Kenya. However, Somalia, Ethiopia, Eritrea and Djibouti are included in Eastern Africa in wider concept. The wild animals are always associated with some areas in Eastern Africa. You may spot black rhinos, leopard, lion, buffalo and elephant. Get facts about child labor in Africa here. 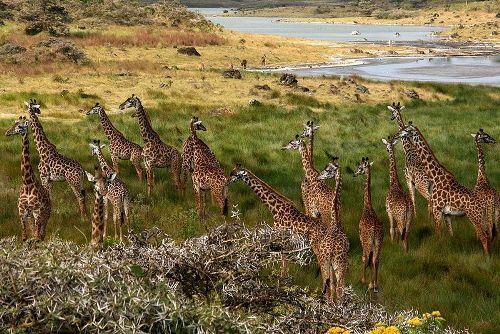 The scenic geography of Eastern Africa is famous in the world. Mount Kenya and Mount Kilimanjaro are located here. The notable lakes in Eastern Africa include Lake Tanganyika and Lake Victoria. It is hard to define the exact climate of Eastern Africa due to the atypical characteristics. 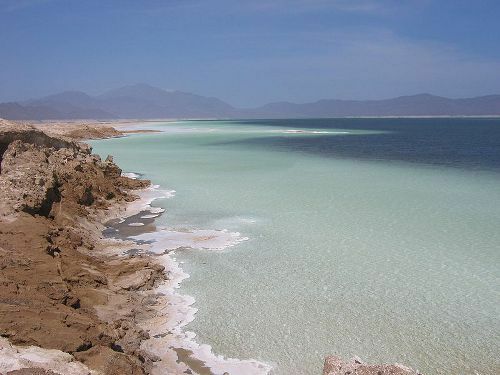 Due to its latitude, it has the dry and cool climate. 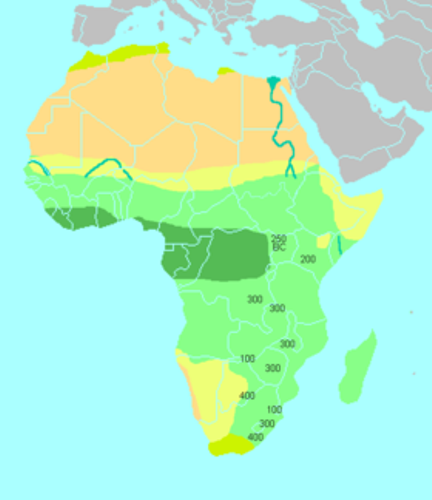 The minimum temperature of Eastern Africa is 59 degrees F or 14 degrees C. The maximum one is around 77 degrees F or 25 degrees C. During the dry season, it is prevalent to spot frost at the altitude of 8,202 feet or 2,500 m.
Do you like reading facts about Eastern Africa?